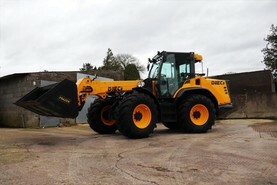 Gary Abbott recently spent some time with the Italian built Dieci T80 articulated wheeled loader. 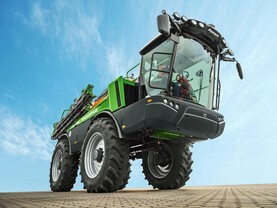 Amazone has added new boom guidance and Comfort-Pack 1 features to its new Pantera 4503 self-propelled sprayer. 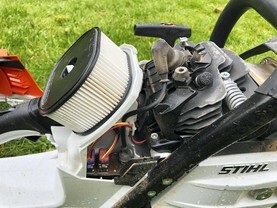 Is raking with four rotors the future? 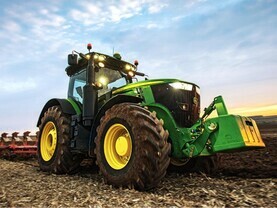 Gary Abbott spoke to two contractors who made the move from twin-rotor rakes to four-rotor rakes. 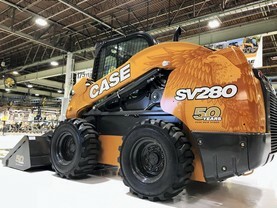 April 2019 marks the 50th year of skid steer production for Case construction. 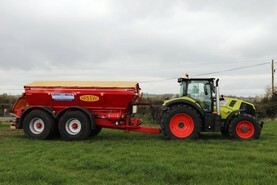 A new tractor-spreader combination is doing the business for one Galway-based contractor. Gary Abbott reports. 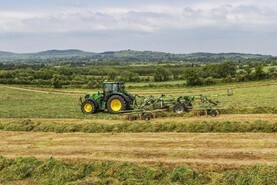 Gary Abbott caught up with Kildare-based contractor Jimmy Nolan who offers a zero-grazing service as part of his business. 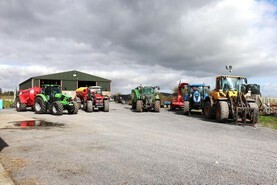 Gary Abbott travelled to Tobercurry, Co Sligo, to meet Richard Brennan to get an insight into Brennan Agri Services. 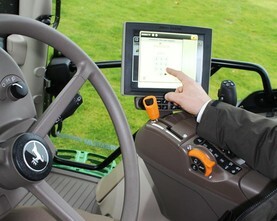 John Deere is now offering a PIN code locking system to help prevent theft of valuable GreenStar displays and Starfire satellite receivers. 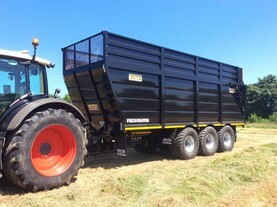 Is your silage trailer up to spec? 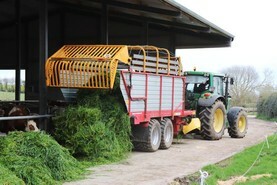 Gary Abbott looks into silage trailer regulations before the busy season starts. 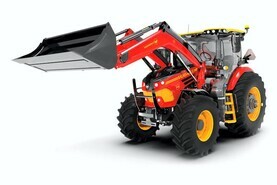 Kubota has recently entered an agreement with Canadian tractor manufacturer Buhler (Versatile) to expand its tractor portfolio.